Above is a project bag. I made it for a friend for her birthday and I am quite proud. These little suckers go for about $16-$20+ on Amazon and at our local quilt shops. They are incredibly handy and easy to drop money on. I found an $8 pattern on Craftsy and voila! I can make as many as I want. A little clear vinyl, a little fabric, ribbon and fusible fleece from my stash and we’re good to go. I filled it with notions I knew she’d love and finally I had a gift that I thought she’d really appreciate (and it went over pretty darned well if I do say so myself). So I went on Pinterest and found this awesome changing mat pattern for free. It folds up into the clutch type deal above. Note, if you decide to make it, I added a few inches all the way around after reading her blog comments so that it might last them a little bit longer. 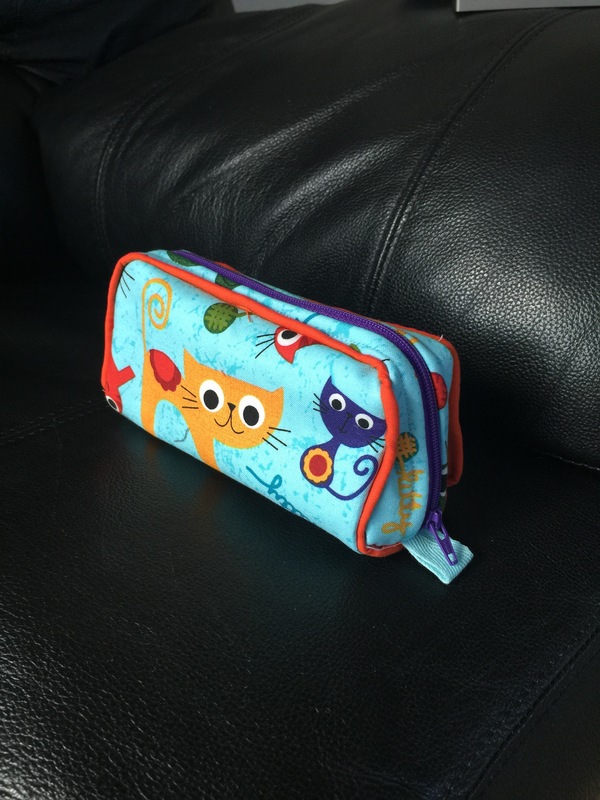 It really was rather quick and easy…and I mean that…I am not a speedy sewist. To add to the joy she actually uses it, all the time! Use a “teflon foot” they can be cheap click here. It is a non-stick foot that glides over the vinyl. If you want to go low tech you can put scotch tape on the bottom of the foot but, of course, then you get to take it off with all that may entail. Use tissue paper. 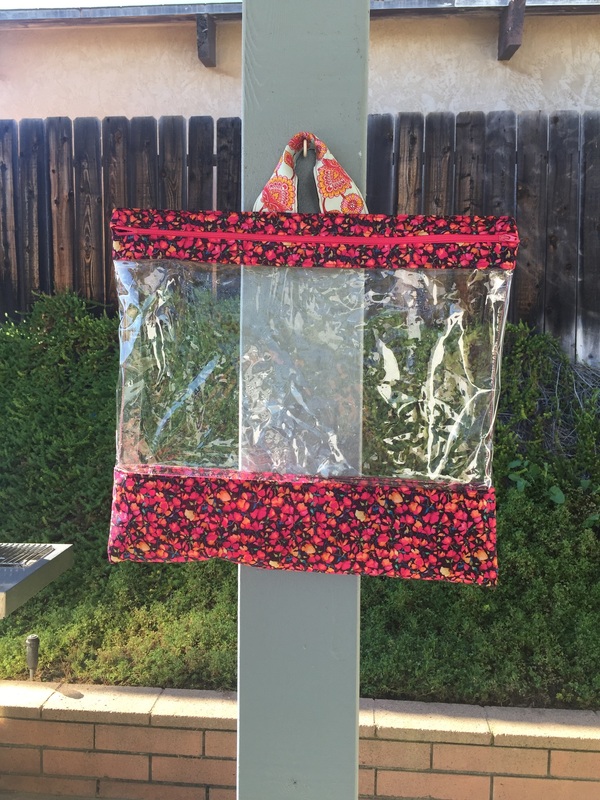 If you do not have a teflon foot or you need non-stick on the bottom as well as the top just use plain old tissue paper that you would use for gift wrapping. Sew right through it and then rip it off. It is crazy how well that works. Use a towel to iron out your vinyl. Inevitably your vinyl will get crinkled/wrinkled/wavy. You can fix this. Obviously you can’t put your iron straight on the plastic vinyl but if you put a towel over it you will be all good. Interestingly, it may not seem fully flat at first but once you have sewn it and let it “rest” it will be perfect in no time. I wish you to be well and happy. Around March/April a quilty girlfriend and I decided that our other pregnant quilty friend needed a baby quilt…as one does. 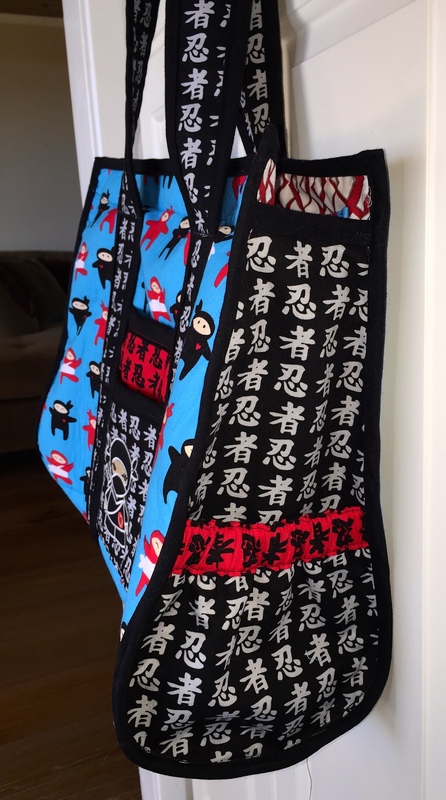 She found this free pattern on the Fat Quarter Shop website called Panda-Monium. We really just used it as a jumping off point. Their version has the center panda with the bamboo as pictured below. First, we doubled the size…with some difficulty as quilty math is not our strong point. Then we added some more bamboo on the sides and a bit of sky to the top and green foliage type material to the bottom. Once completed I took the quilt to my local long arm shop and used some of my hours to quilt it up. I basically did stippling in the bear parts and a swirly kind of windy design in the background… I also did leaves in the green foliage but I don’t have a good picture of that part. In the end (around September) we have a rather largish baby quilt that Apollo approved. 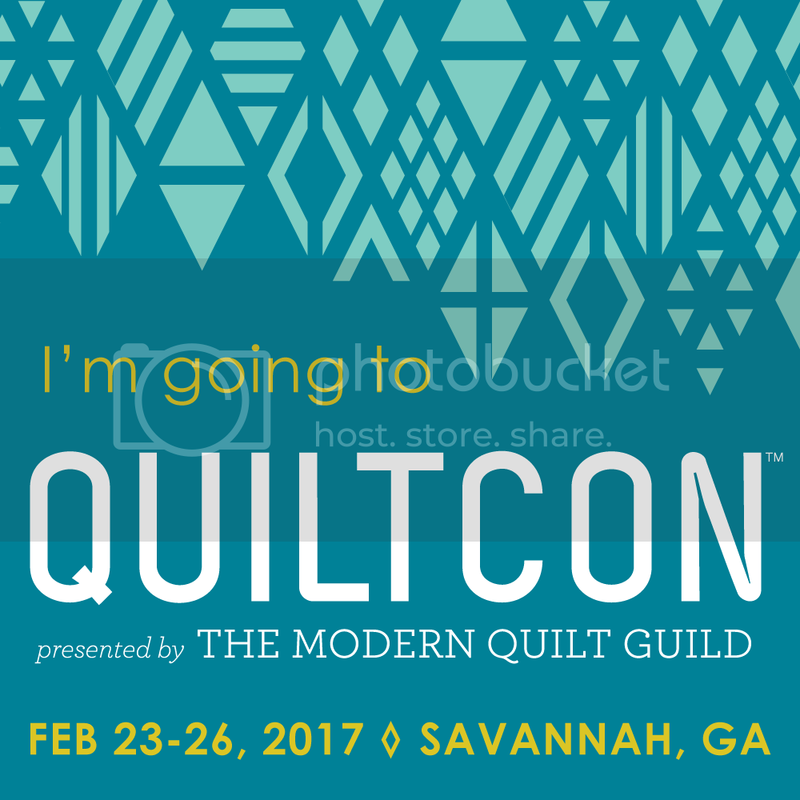 We kept it a secret until our quilt guild meeting where we presented it to her and we got the happy cry. Success! 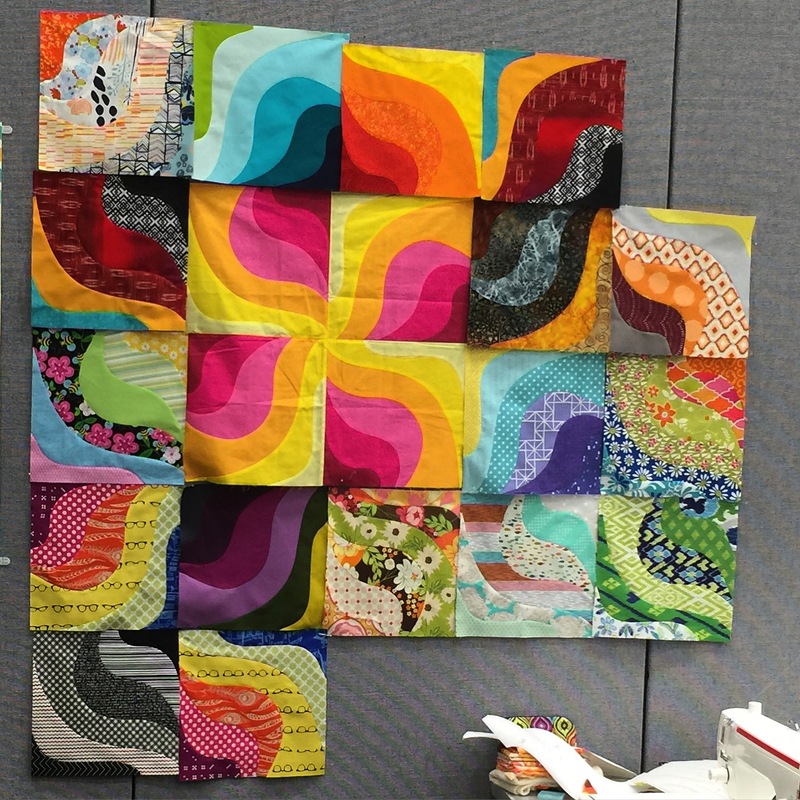 Okay so I am a bit late to post this one, the quilt was sent around April….to Australia. It did take about a month to get there and I didn’t want to post until it was received but the receiving end took me back a bit and made me do a little thinking. As usual, I digress, let’s begin with the finish. I tried to make the tree look a little more like wood. It’s hard to see but I put butterflies in the corners. I stippled all of the koala fur to look a little more natural. Again, hard to see, but I put leaves in the green border. ….and once it was received they posted this picture of the “beautiful hand made quilt they received from Alison Gurganus”. Yes, that is the back of the quilt. To make matters worse they posted yet another picture of baby with the back of the quilt later. I have yet to see any proof that they have noticed the front of the quilt. Sigh…..
You may not recognize it because that too, would be the back of the quilt. I realize that once I have sent along a quilt it is no longer mine and the recipient may do whatever they wish with it. I guess I just always hope that they will recognize the quilting/piecing in some way. So to cleanse my palette a bit I am planning on giving my next few quilts to those that I know have an appreciation of the work. I feel a little selfish in that decision but it is a little deflating to see you know….the above. The good news is a surprise quilt was just finished for a quilty friend, very cute, just wait and see. 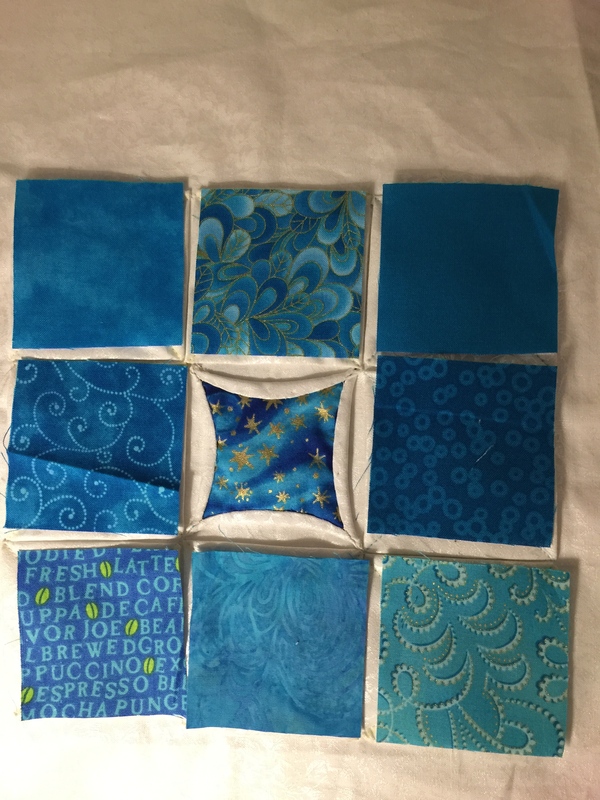 Currently, I am working on three super secret quilts and one is in the mail, so those will have to wait. In the meantime, I thought I could do a little catch-up. While I feel that 2015 was not my most productive year due to some health issues, I did get some fun stuff accomplished. Here is a look at a majority of the bags and pouches I made. I’ll start with the most impressive and work my way down. 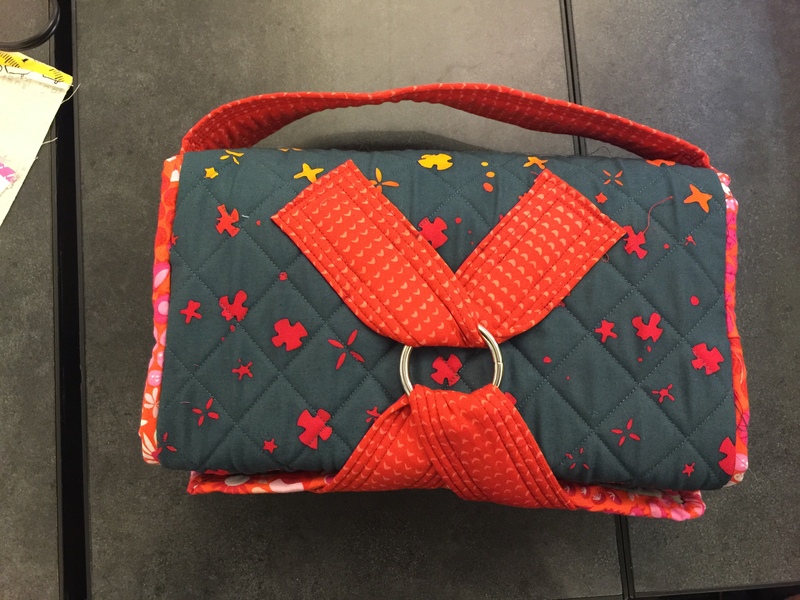 The inside has a lovely zip pocket and orange sewing machine fabric. 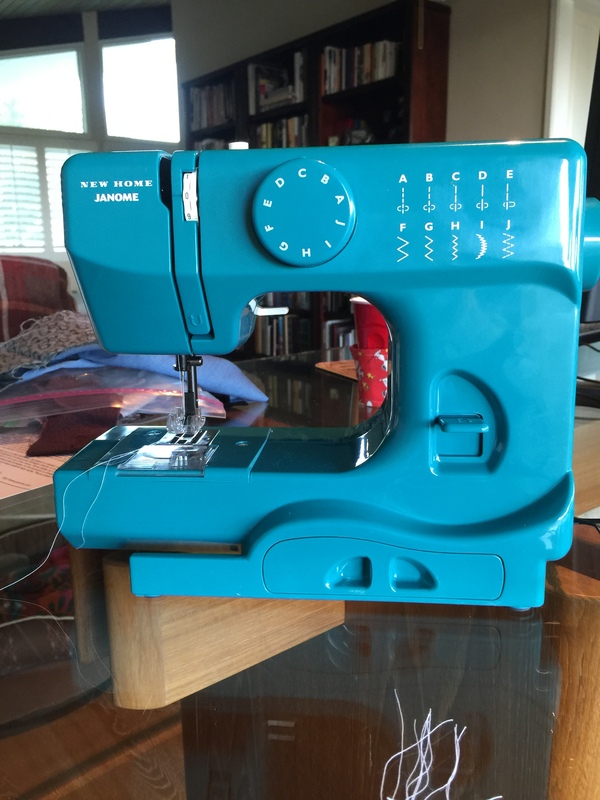 I made it to handle my new little travel machine which is a Janome Derby. Although it fits beautifully I think the bag will need to be repurposed because the machine is not quite right. The price was right at well under $100 and it is about 5 lbs. which is awesome but it really is for a little kid. The presser foot does not change out, it only goes one slow speed and there is no light…oh, and it is loud. I think I will find a worthy friend with kids for it. In the meantime I will wait for an occasion to buy a different travel machine. 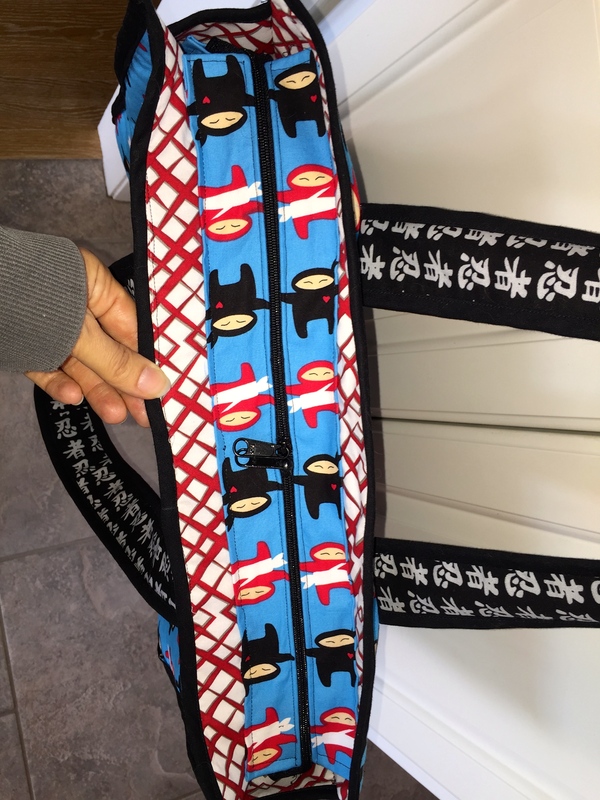 The next bag is my “Sew Together Bag” by Sew Demented. 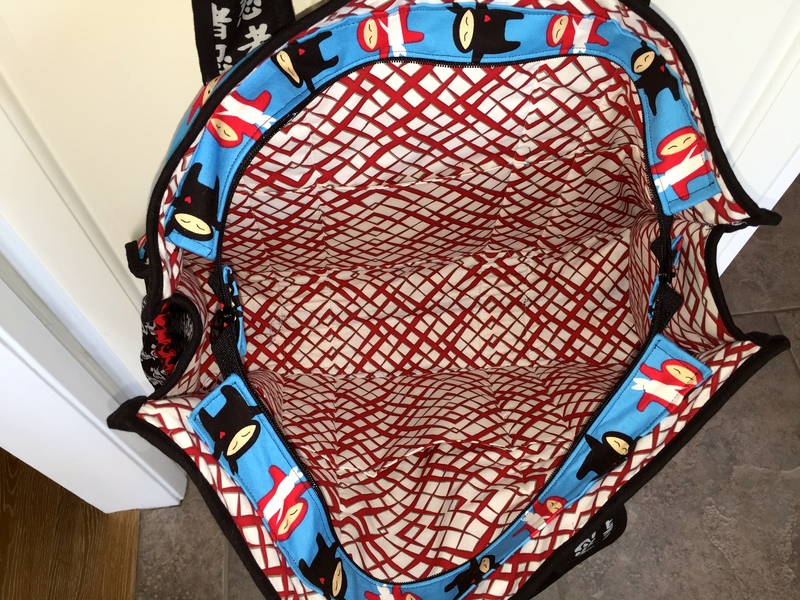 If you are in the quilty, bag makey world, you may have heard of this bag. Making one is supposed to be like crack, one simply must make more! 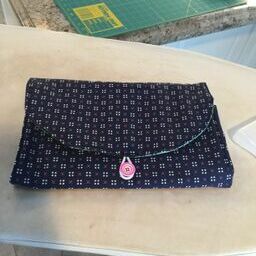 As of yet, I have only made the one and although I love it, I may leave this bag obsession to my friends in quilty land. 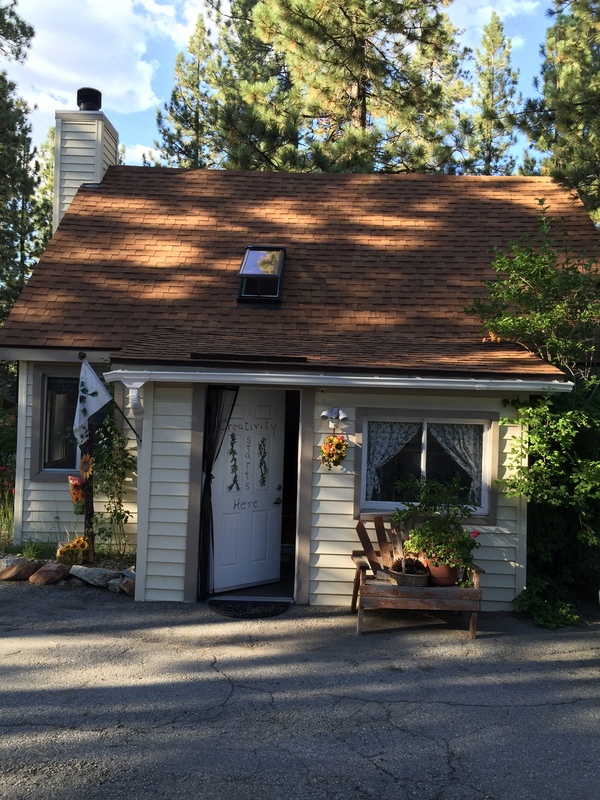 I made it (in two-ish days after I had cut the pieces…I understand it goes faster the second time) at a lovely retreat with my quilt guild up in the mountains of Big Bear, California. 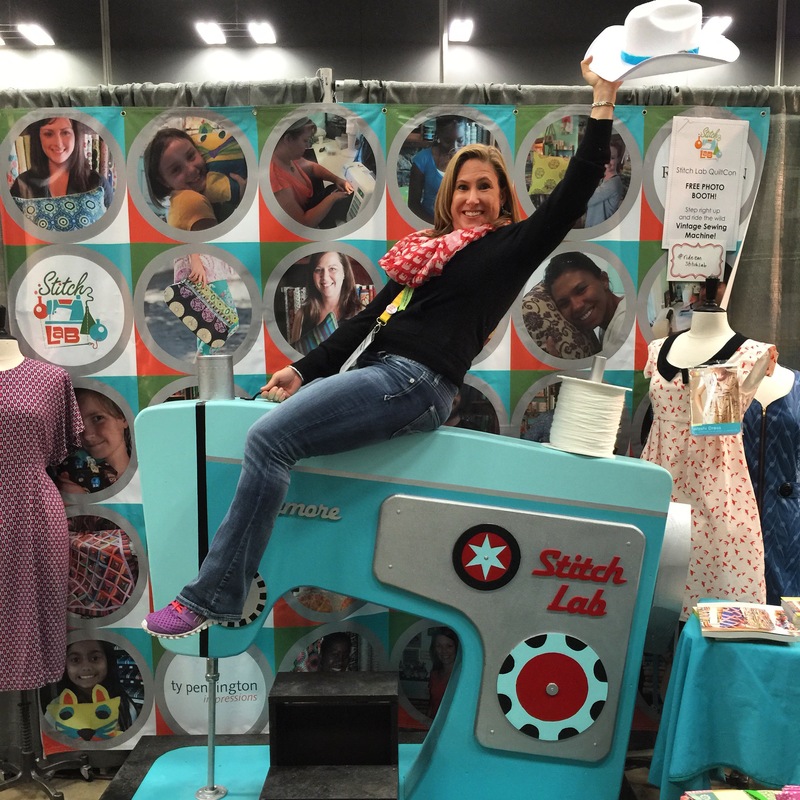 This is where all of the sewing magic happened! 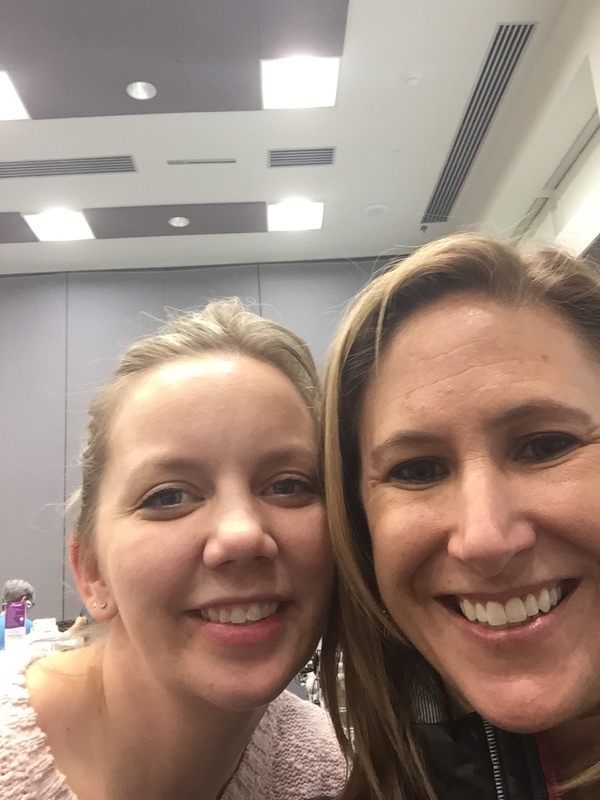 The retreat is called “Inspirations” …so awesome! 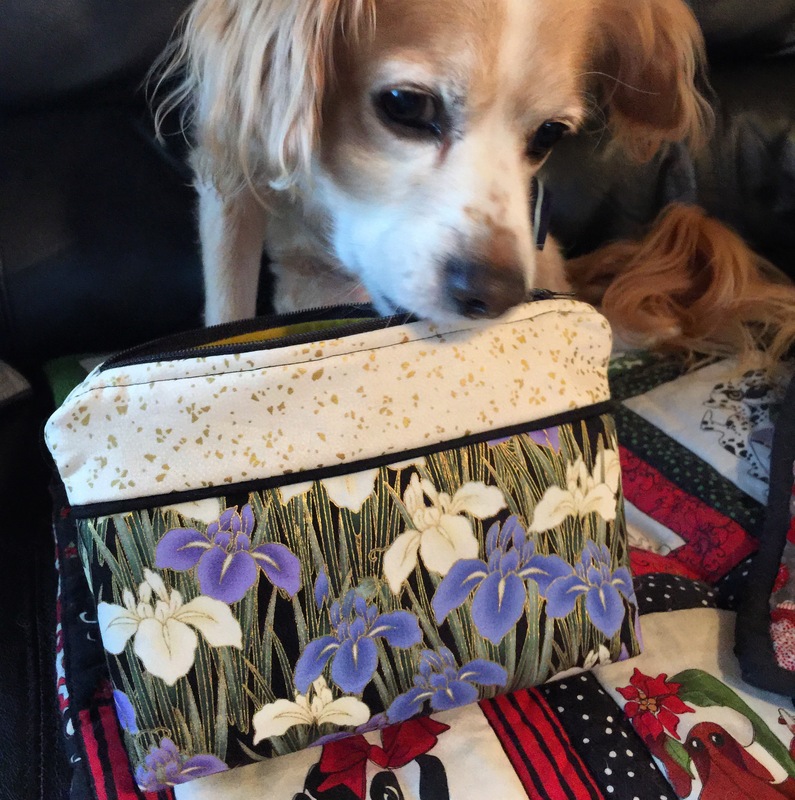 I hadn’t been to the mountains in ages and it was so peaceful..and we were fed…and we had quilts on all of our beds…and our caretaker Lorraine even made little quilty type gifts for us all. I hope my guild has another one there. 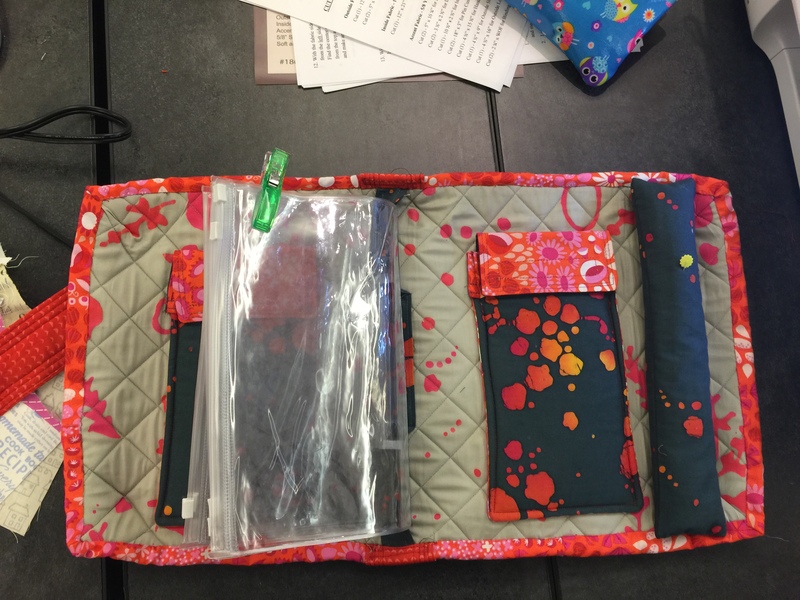 The retreat was Sewtopia in Portland, Oregon. I went with my mom and she made one too. 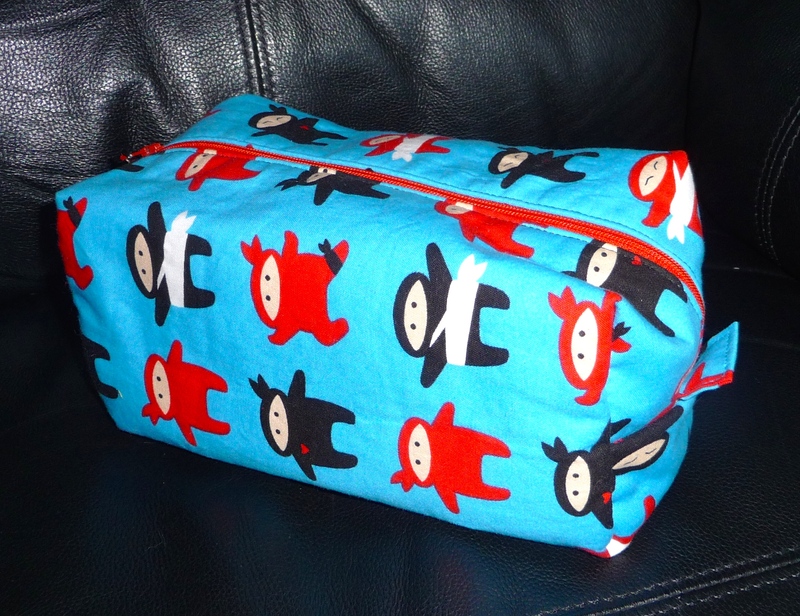 I also made myself a little “pencil bag” which ended up being too small for pencils and frankly, a horrible pattern. I guess it was free for a reason, it did come out cute though. The good Apollo had to help with the photo taking. 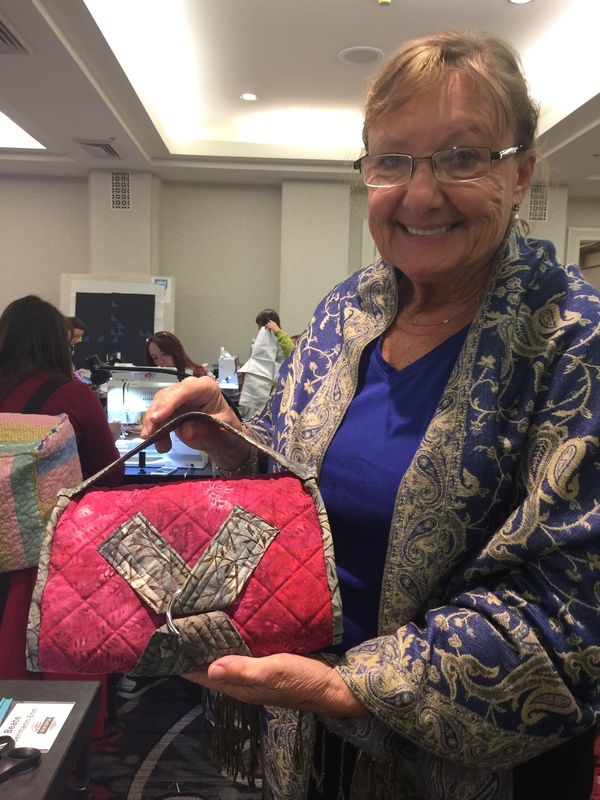 …and there’s a little update on the bag-o-rama of 2015. With luck, I can show you some of my super secret projects soon. Sooooo, I’ve been away. Mainly health issues that are under control for the time being. However, that did not stop me from being all quilty crafty, okay, it slowed me down quite a bit but looking back I was surprisingly productive. The real news is the big finish. (Not the best picture, I know, we took it at night to be sent out first thing in the morning). I managed to make some coasters out of the scraps from the quilt as well. I loved doing that. I think I might make that little extra a habit. . If you are wondering where the UNC fabric came from that was on the back. …and in case you are wondering it was a foundation paper pieced quilt so all the little pieces had to be removed once the top was finished. Yippee, or as I like to say “it’s about the process”. So, there’s a little something to welcome you back to my world. I think for the next little while I will be skipping back and forth from current projects to things I accomplished over last year. That should give me quit a bit to write about for a while. I know, it’s been a while. I realized the last time I wrote I was on my way to Austin for a big adventure. As you can see, even though I went alone, I had plenty of quilty excitement. 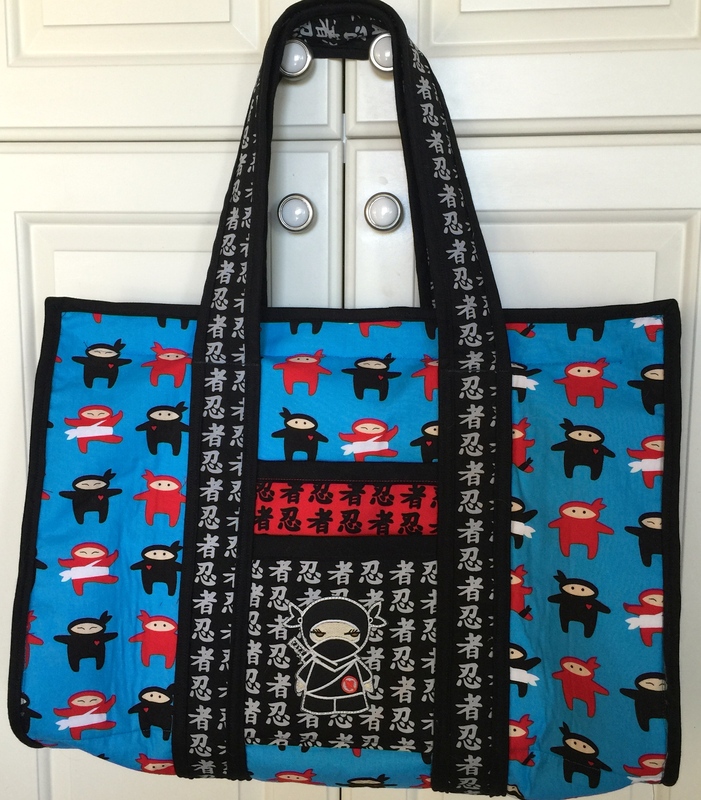 First off, I made this matchy ninja pouch for my bag (see last post). I made it with fusible fleece but I think next time I should either double the fleece or use something stiffer. This one, big as it is, is a little slouchy when it is not full. These are the class masterpieces. I also took a class on a new way to do cathedral windows with Johanna Masko. I managed to get the center done. As you might imagine I still have the rest to work on and somehow I can’t find those little squares anymore, honestly I have no idea what happened to them. Fortunately I have more of those fabrics, shocked? I also took a class with the ever so famous and gracious Angela Walters. 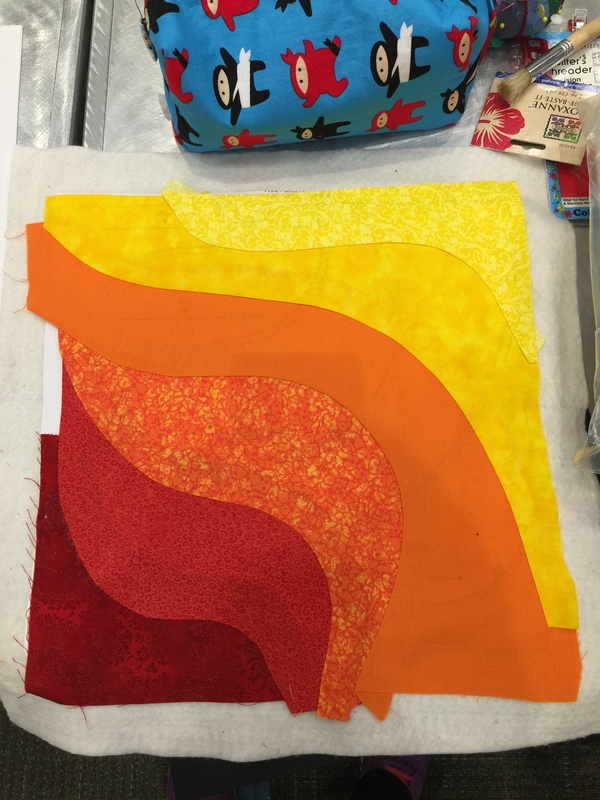 It was a free motion quilting class on these huge long arm machines and it was great practice but I don’t have much physically to show for it, I decided the practice quilt did not need to go home with me. I took two other classes: Yoshiko Jinzenji taught us how to use crazy fabrics I haven’t been near since my costume construction days in college (in the late 80’s). 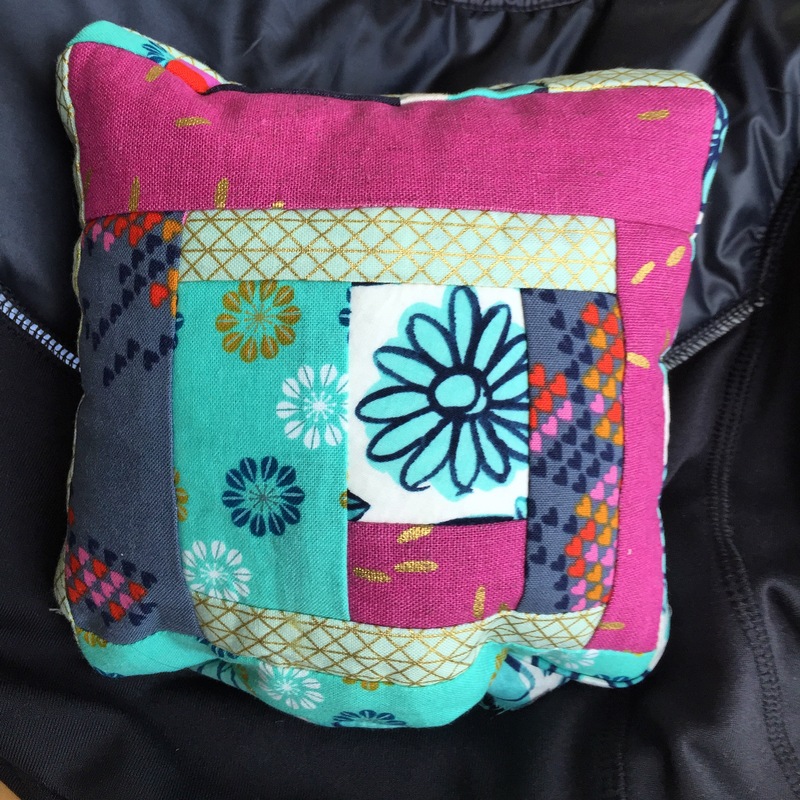 We made these really fun pillows in lightening speed. Perhaps when I finish it up I’ll post a picture. Lastly, I took a late night embroidery class with Alison Glass. I have never embroidered before so that was a really neat experience. 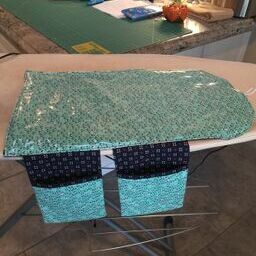 I’d like to play around some more with that to add to my quilty arsenal. 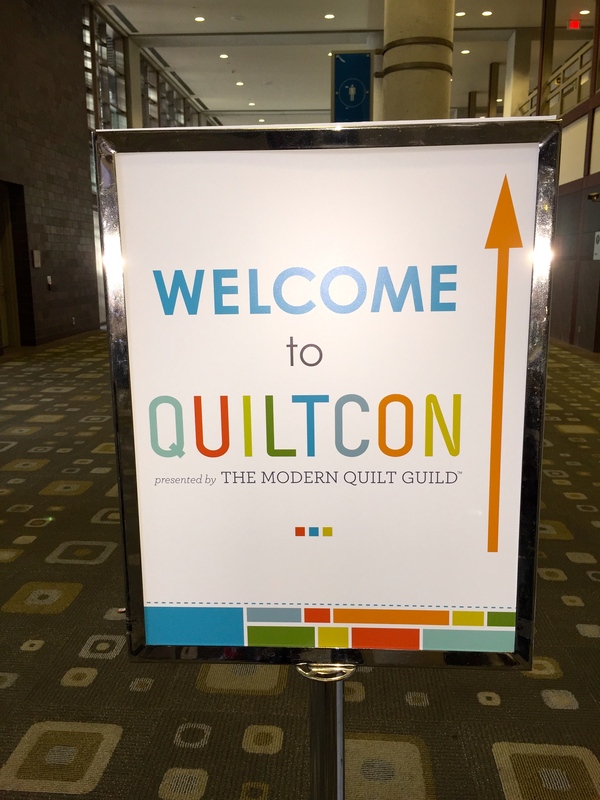 I also went to a plethora of lectures with equally famous quilters. So much fun in such a short time. Don’t get me wrong there was a bit of partying as well. 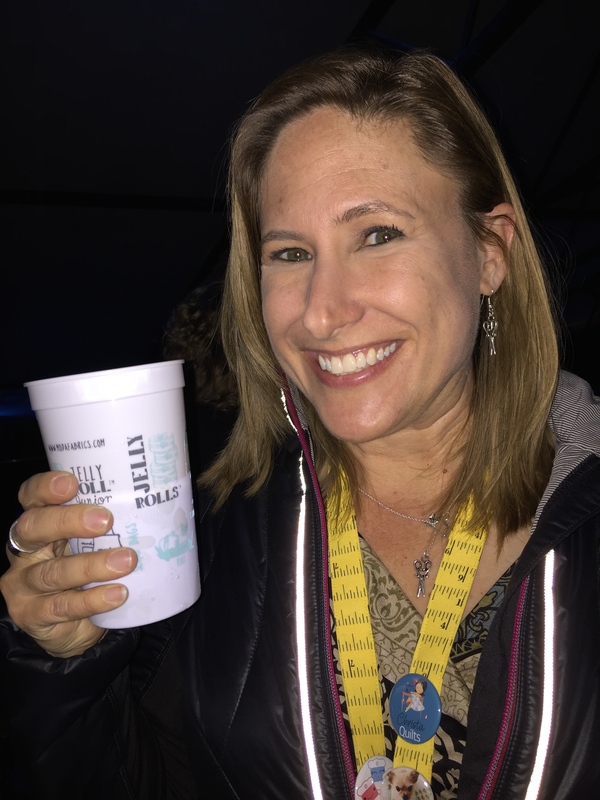 Don’t you love the beer cups supplied at the Moda party? You know I swiped some clean ones and took them home for thread catchers. The show floor was a ball too. I made this pincushion at the Cotton and Steel booth where they had sewing machines and scraps of their fabric to play with. I even got a very generous swag bag from MassDrop. 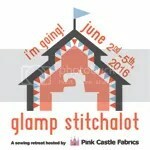 If you haven’t experienced them yet, I warn you, they are full of quilty goodness. I would show pictures from the actual show but I don’t have permission from any of the artists and they are pretty easy to find on the inter webs. I just wish they had laid out the quilts in a more systematic manner, I spent hours looking at those quilts and some I saw multiple times, others I missed entirely. Sad, but hopefully they’ll change that next year in Pasadena. Next time I’m bringing mom! I can’t wait. 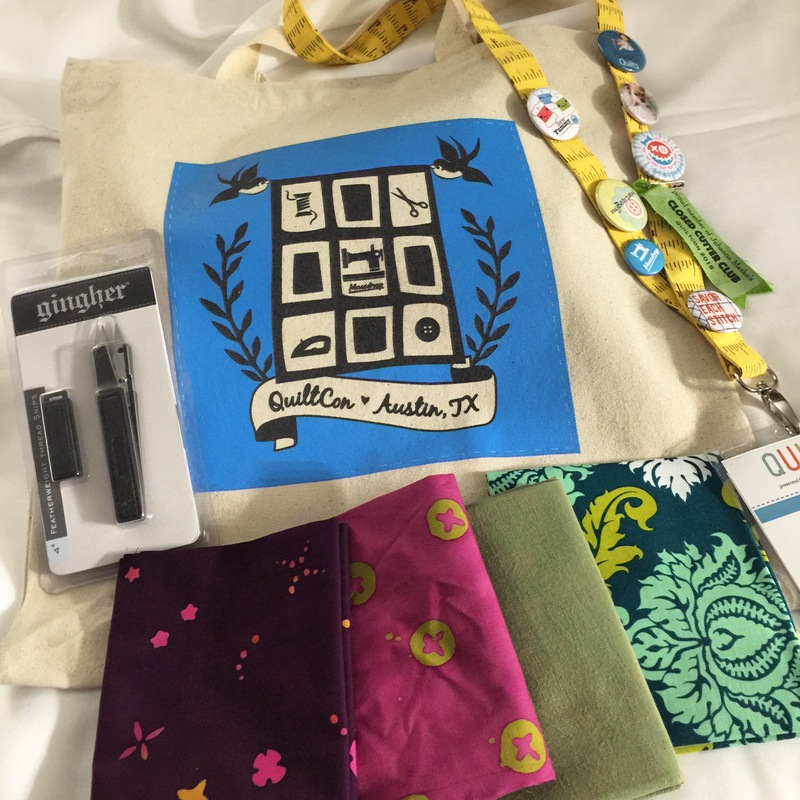 In preparation for QuiltCon I decided to make myself a bag for all those classes I had signed for. And Kuromi (the evil Hello Kitty character and my little mascot) on the other side. 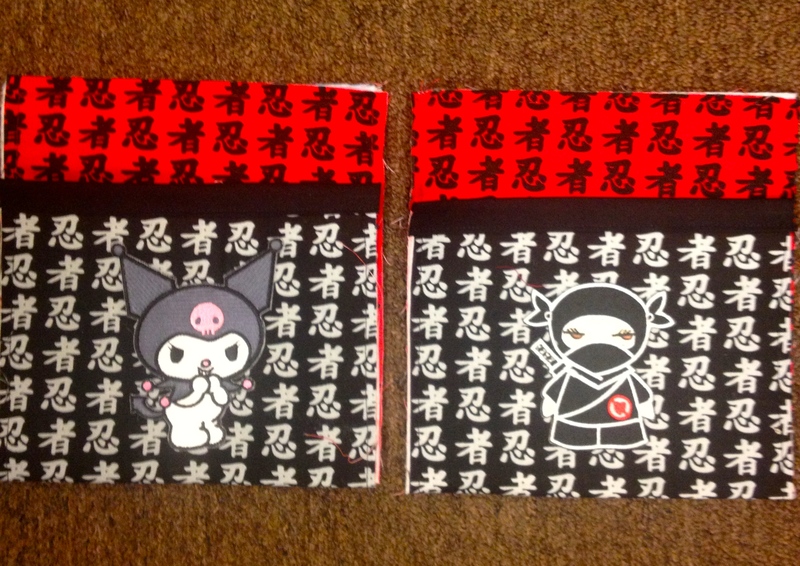 I have a double inset zipper on top and I kind of made my little ninja’s hold hands. The inside has pockets (hard to see with this fabric, I know, but trust me, they’re there). 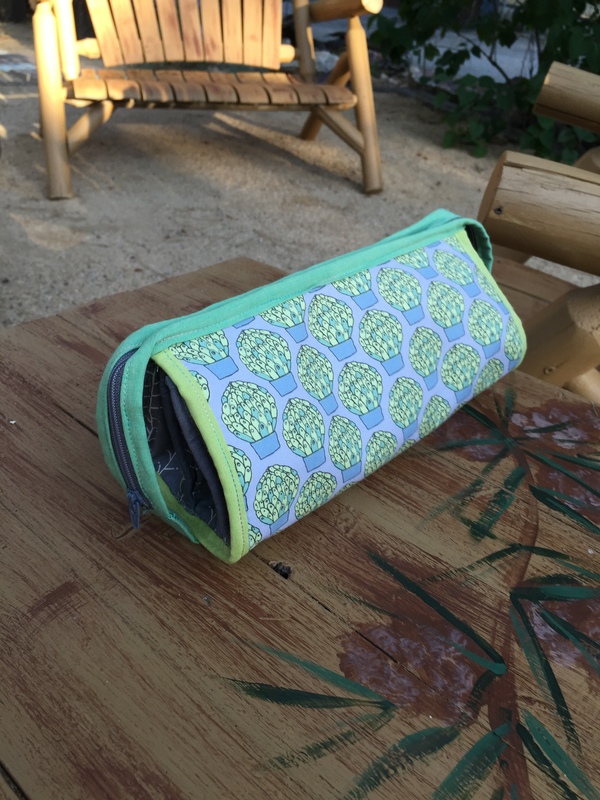 And there are some nice little elasticized pockets on the sides which are great for carrying water bottles of all sizes. 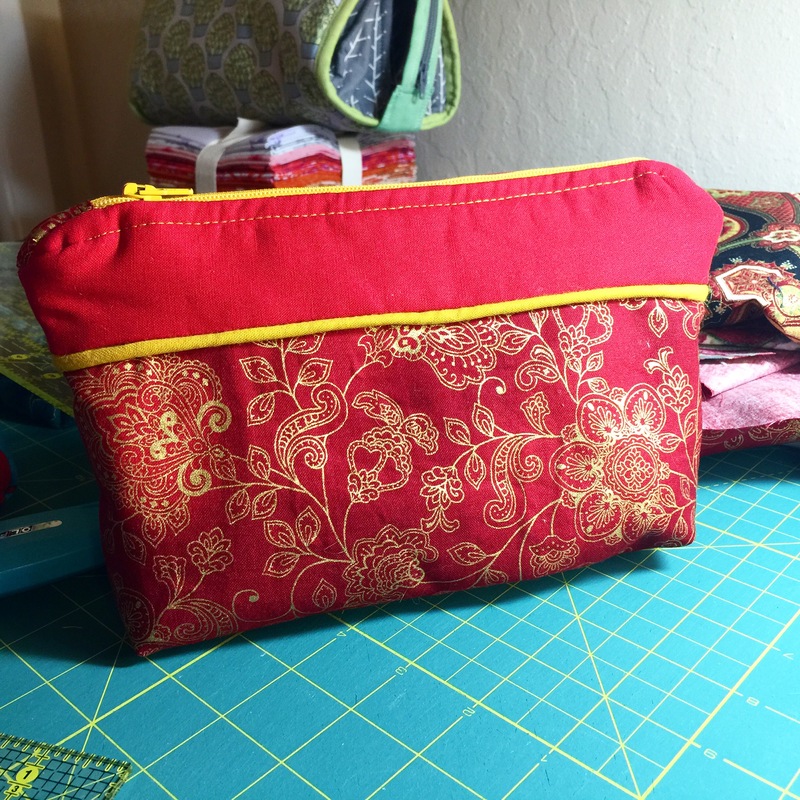 Here are a few process pictures of the pockets and bag as I was putting it together. 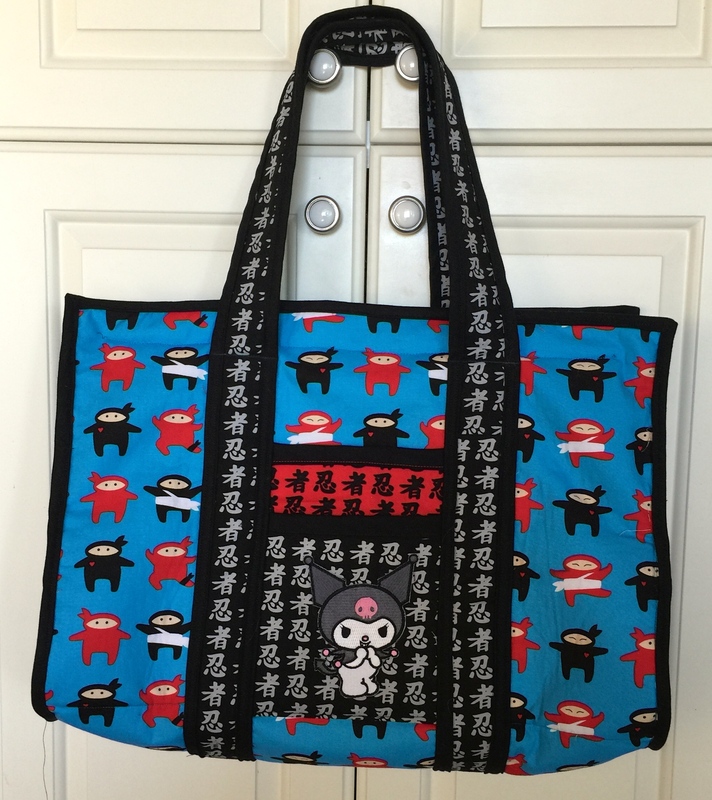 The bag pattern is from Craftsy, it’s called The Sweet Retreat’s Little Sister Tote Bag. 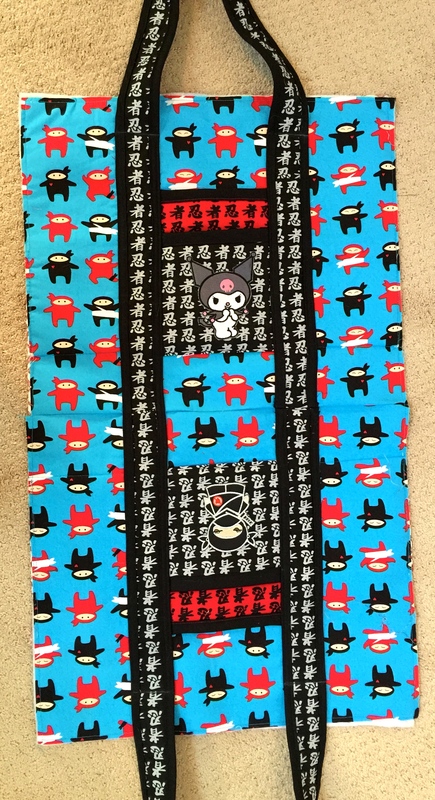 The fabric is an old Robert Kaufman in a line called I am Ninja. The patches I got off of Amazon. It’s rather roomy and hold all of my extra scissors and accoutrements. Yeah matchy matchy! 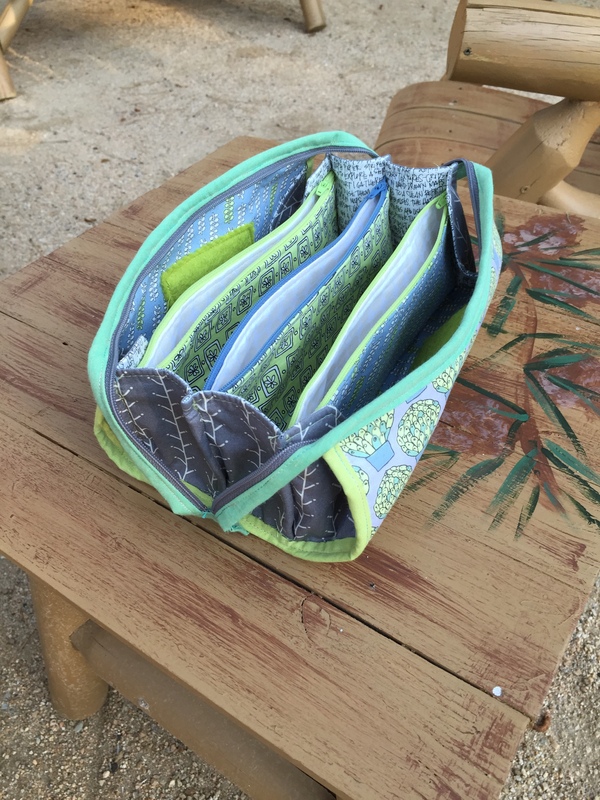 I’m learning just a little more with every bag and it’s so gratifying in between long quilting projects.